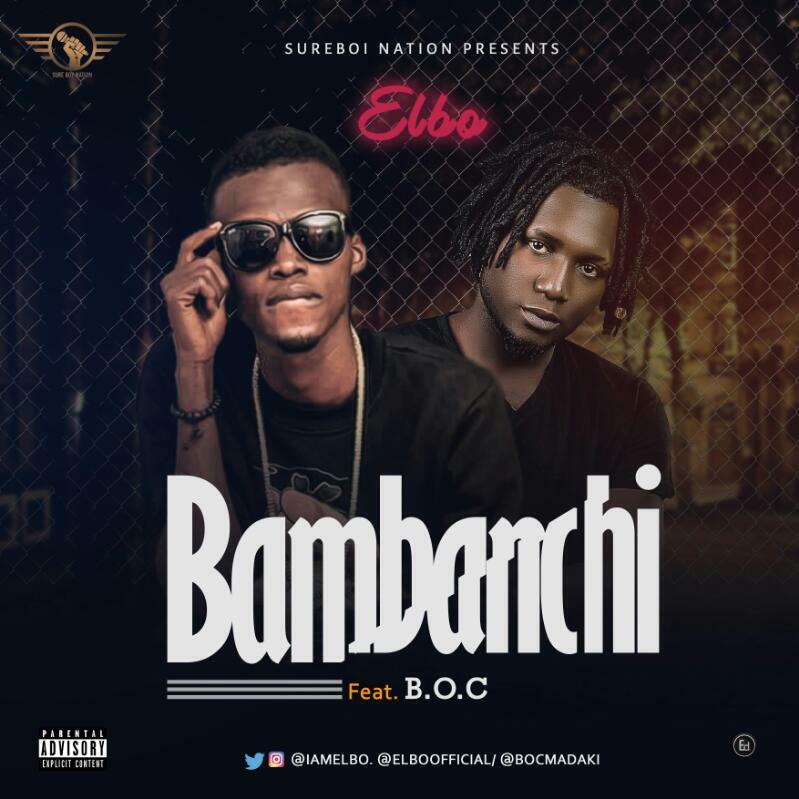 Arewa A-list singer Elbo decided to colaborate with B. O. C (Arewa number 1 rapper) . 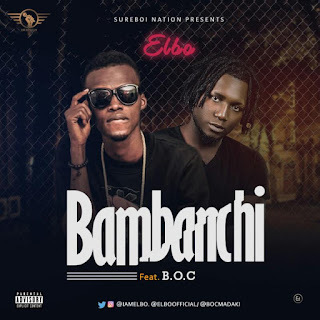 To drop this banger titled #Bambanchi.